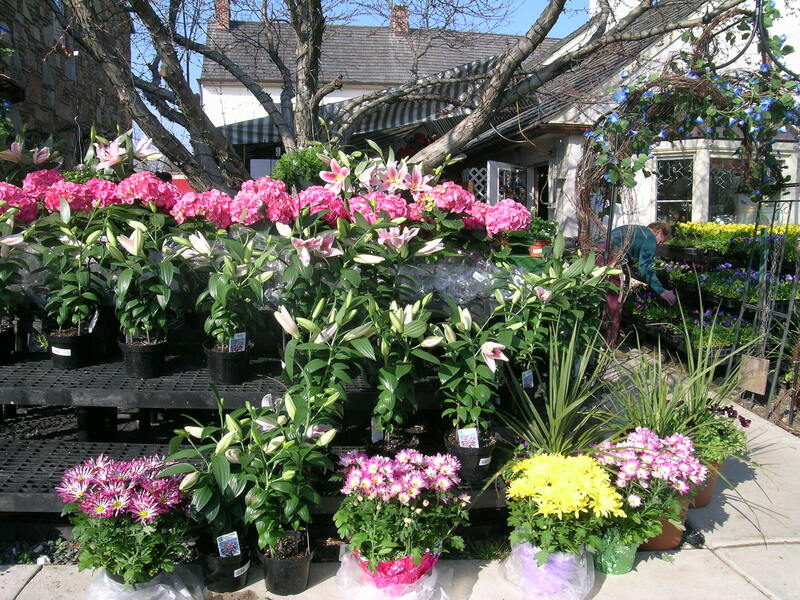 The Garden Shoppe - Home - BUY LOCAL! BUY FRESH! SUPPORT YOUR LOCAL ECONOMY! Home - BUY LOCAL! BUY FRESH! SUPPORT YOUR LOCAL ECONOMY! Our business hours are 9 to 6 Monday thru Saturday and 9 to 5 on Sunday. During Christmas we are open until 8 PM.